Christmas Spectacular — FRIENDS OF PUBLIC SCHOOL HARLEM INC. 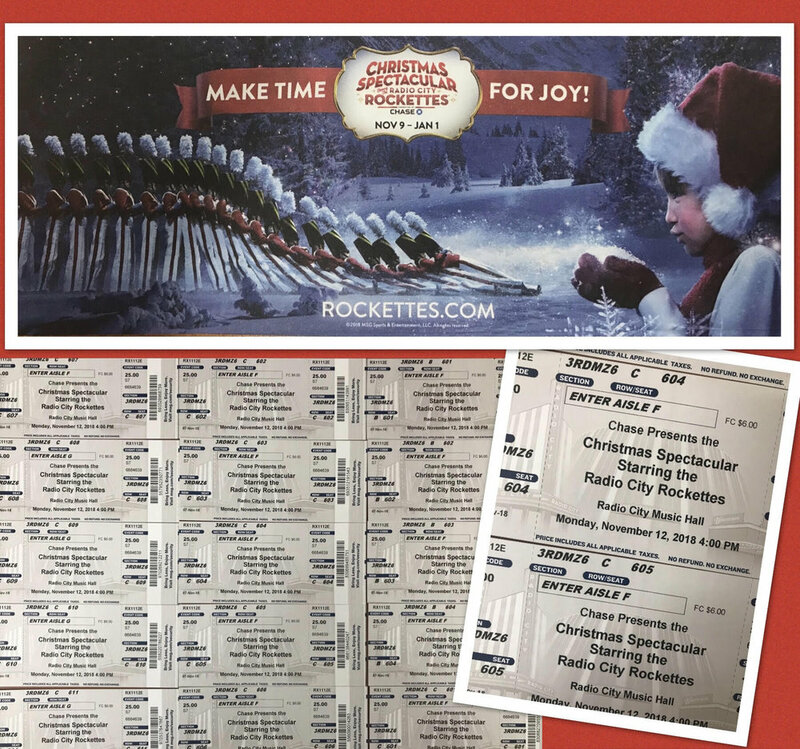 This Christmas, Friends of Public School Harlem purchased 60 tickets to the Radio City Music Hall Christmas Spectacular featuring the world-famous Rockettes. Students from Harlem Middle School 286 and their parents were treated to an unforgettable, once in a lifetime experience. Our Academy for Future Leaders (AFL) family thank you, Mr. Gerald Migdol and our Superintendent Danika Rux for thinking about us. Our families had a wonderful time at the Christmas Spectacular Show at Radio City Hall yesterday afternoon. For many of our families, this was their first time at Radio City Hall. It was the conversation buzz in the hallways today. Students who received recognition in the categories of outstanding scholar (OS), persistent achiever (PA), most improved (MI) or perfect attendance received an invitation to this special event at Radio City Hall. Thank you for this beautiful experience. Here are photos of students who attended the event yesterday with their families.